As electric cars evolve to be more conventional, the number of renters going in search of rental property owners receptive to install an electric car charger in the home has also multiplied. Americans have acquired approximately 800,000 electric vehicles recently, with the percentage of electric vehicles sold multiplying annually. If a tenant begs for sanction to install an electric car charger in your Royal Oak rental home, there are several things you should study before saying yes. 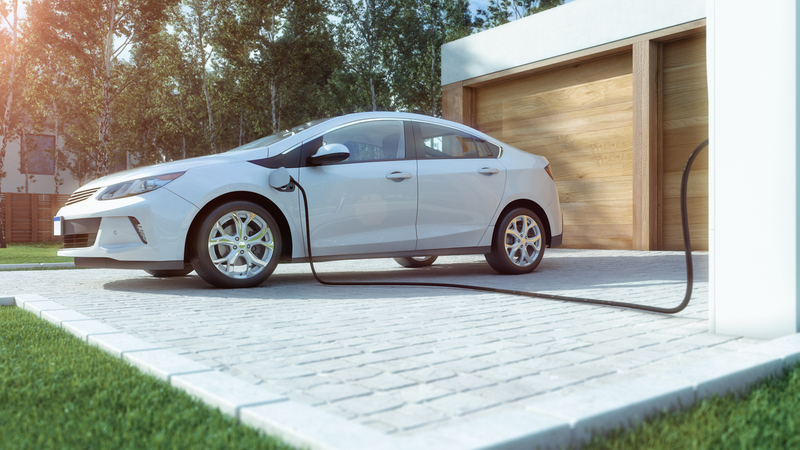 Besides the costs wrapped up in the installation, settling on who should bring off the installation work and the would-be value an electric car charger will give to your rental property are all questions that necessitate attentively studied answers. Installing an electric car charger in your rental home to attract tenants who hold ownership of electric cars may be reasonable dependent on the area of the property. Different localities have a bigger concentration of electric car owners than others. If you can rationally believe that probable tenants will seek an electric car charger in the rental home, it perhaps might hold a lot of sense to go on and have its installation executed. In these territories, having an electric car charger installed may even be an invite for particular potential tenants, letting you pull-in and hold choice tenants for your property in Royal Oak. If you determine to install electric car chargers, it’s key to select a competent company to bring it off for you. Leaving your tenant to attend to it may appear like a way to shun a squabble in the short term, but specialized chargers for electric vehicles call for professional installation and probably a permit and inspection by local authorities. There is a greater measure of work and knowledge involved with the installation. Thus, such a necessary process should, on no account, be left up to a tenant to care for. If cost is a bother, it’s necessary to observe the absolute costs of installation against the cost of losing a terrific tenant. It would seem to be more pricey to replace the renter than to get their appeal for an electric car charger earnestly. It’s also an excellent idea to study and see whether there are any energy credits or other tax deductions eligible for installing an electric car charger. Tax incentives like these may help settle the starting cost of installation. As concerns any necessary decision, it’s prudent to study the pros and cons of accomplishing your tenant’s wish for an electric car charger. And you don’t have to get it all on your own. At Real Property Management Metro Detroit, we have the knowledge and tools to help you to observe the condition attentively and choose the decision that is acceptable to you. Please contact us online or call us at 248-808-6550 for supplementary information.